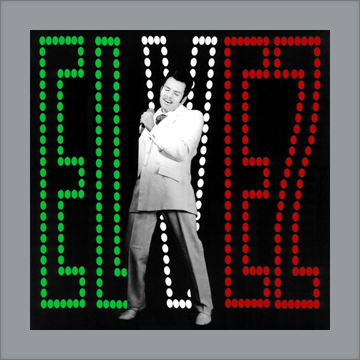 Take a liberal dose of Latino consciousness and apply it to some fully realized musical pastiche, and you have El Vez, the Mexican Elvis. 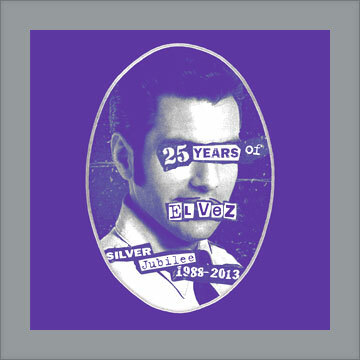 He is a modern multi-cultural hybrid of Americana and Mexicano..."The King" with a latin twist, a cross-cultural caped crusader for truth, justice and theMexican American way. 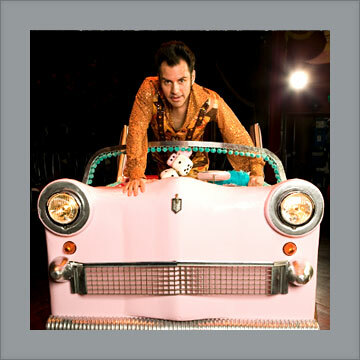 "El Vez is more than an Elvis impersonator...He is an Elvis translator, a goodwill ambassador for Latin Culture."